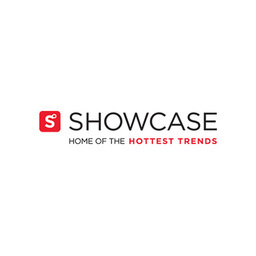 Showcase is Canada's home of the hottest trends and the best of "As Seen On TV" products. Try it before you buy it at any location. Visit Showcase for the best gifts and everything cool when you visit Markham, Ontario's favourite place to shop, CF Markville.